When you work in your kitchen you need ample light. You can have window treatments in beautiful color combinations and patterns to add personality to the room. Choose fabric shades in different designs to style your kitchen according to your personal tastes and protect it from harmful UV rays. 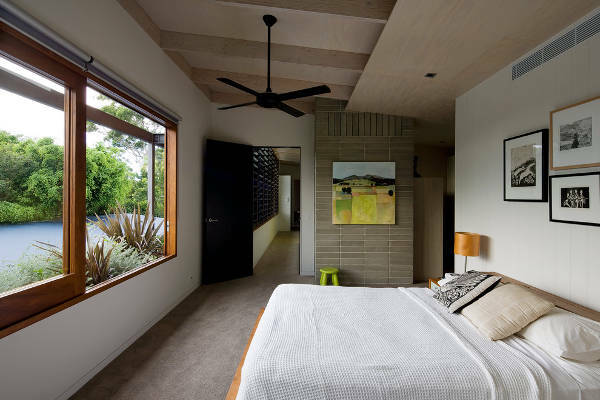 If the bedroom’s layout allows for a remodel then you can consider many designs. From corner windows to wall windows you can create a charming setting. The large windows are suitable for the cottage because they will provide you with stunning view every time you are staying in your bedroom. 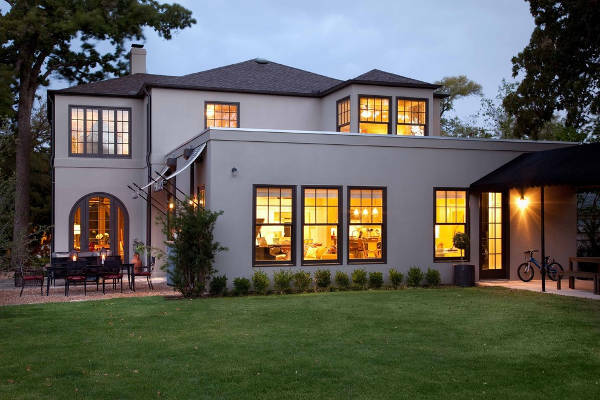 Windows also act as decorative elements on a house’s exterior. 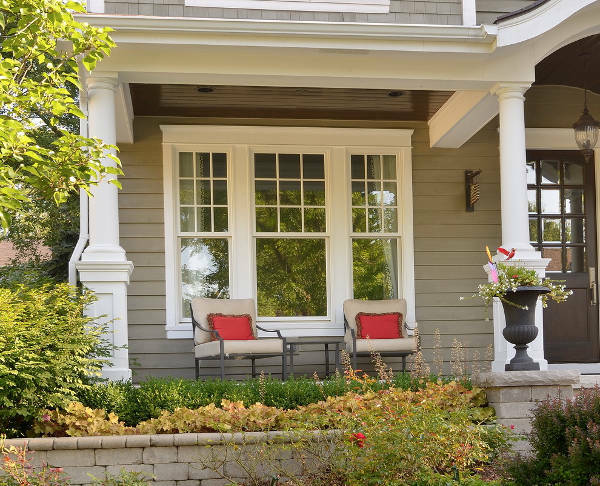 You can use an elegant trim around the windows’ frames to add some character. This way you can always use colors to enhance the look as well as materials like stone, wood or marble to create stunning combinations and contradictions. For the living room you have endless choices for window designs. 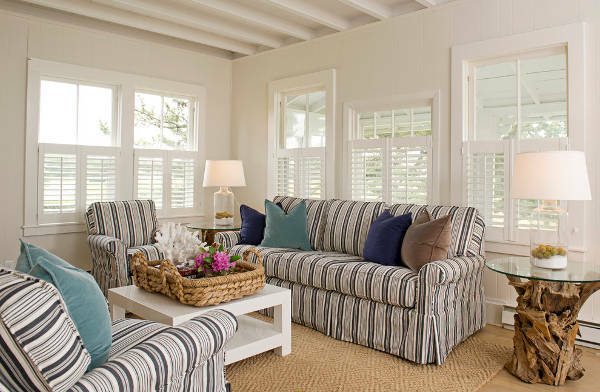 Large windows with elegant shutters for privacy or wall windows with long curtains for elegance and warmth you can find amazing designs for your living area. 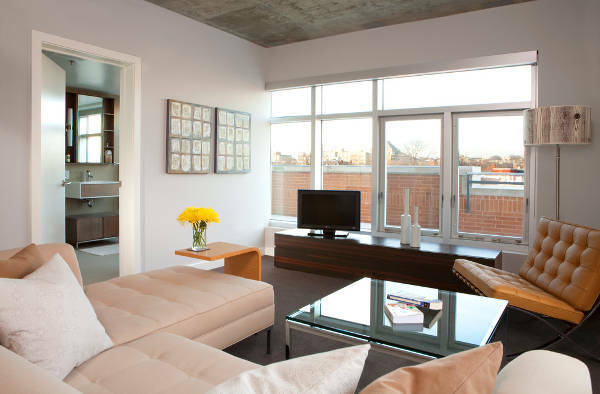 Make your space brighter using white window designs for a soft look. 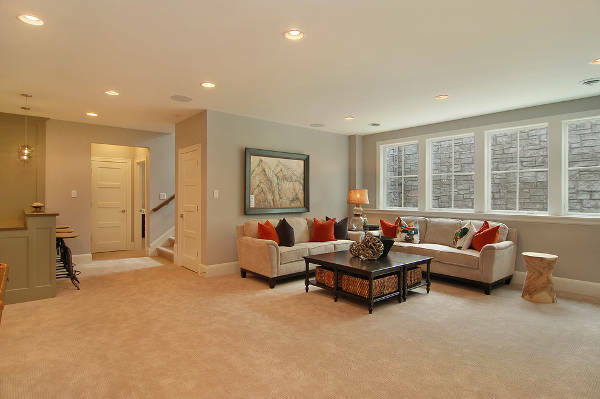 Most basements are below ground or allow for small openings. 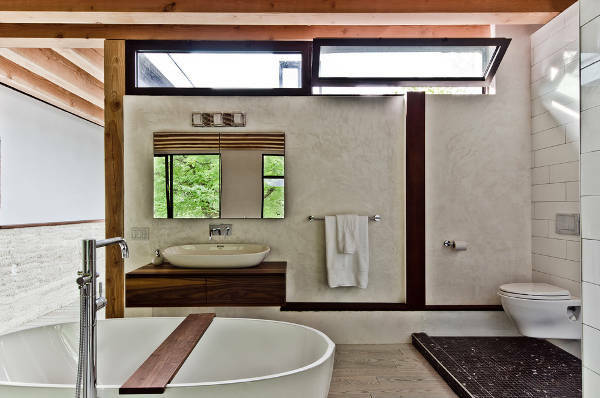 However this should not discourage you because you can get amazing window designs that are available in smaller sizes. 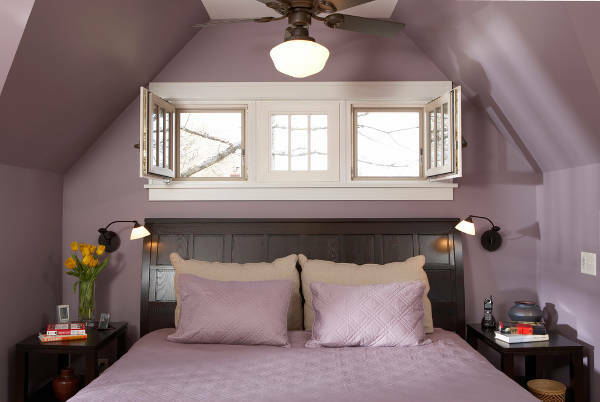 Choose windows that are long and can take up the upper part of the wall in order to provide natural light. 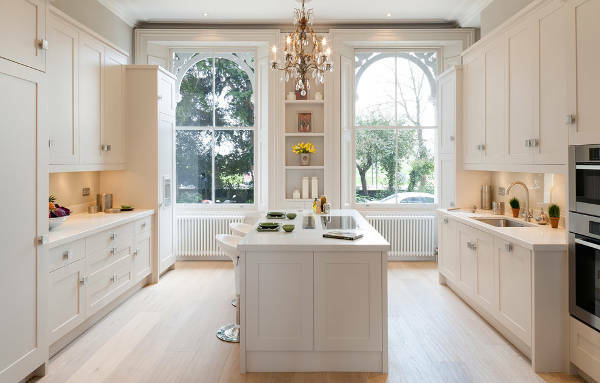 If you know always admired the classic designs of the Victorian windows then you should go for it in your house. Their designs vary from bay windows to stained glass treatments that offer an elegant and classic quality for your house. Victorian windows will look amazing with the right trim. In case you want a vintage look for your house then you should take a look at vintage window designs. 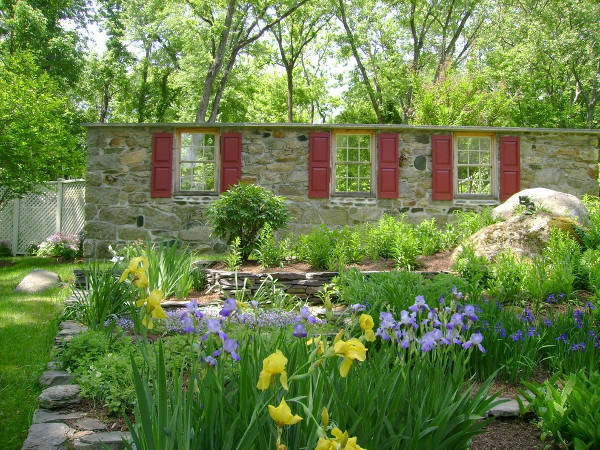 These windows have a classic character that can transform every room. The most popular designs for vintage look offer wood finish in white or light colors that look naturally bright. Traditional windows have a common design of symmetrical sections that offer a stunning result. Available in many deferent designs and incorporating new and energy efficient materials you can find the right design for your home. Suitable for every house remodel or for new buildings that prefer the classic look. 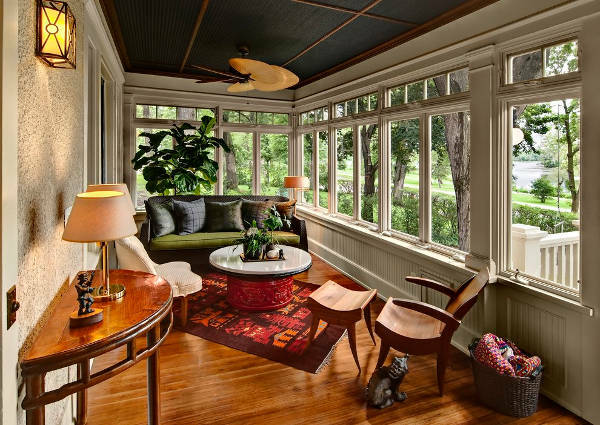 Sunrooms have to be warm and inviting. Complete the perfect sunroom with large window designs that will allow ample light for the room. You can also choose a wall window design. For these you will need curtains or blinds in order to protect your furniture from the UV rays. In case you want to close of your porch then you will have to aim for unobstructed view. You will achieve this with large windows that will cover more than half the walls’ surface. You can always have these windows covered with shades or curtains for privacy reasons. Garden windows extend outwards from the walls surface and are primary used for small gardens with herb pots for cooking. However they are a great way to style your kitchen even if you don’t want to plant anything. 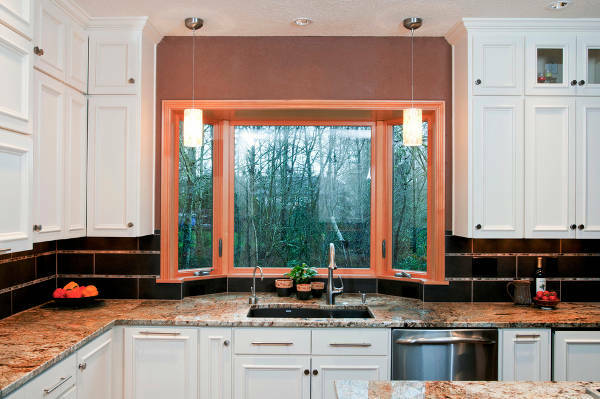 These window designs offer adequate light making your kitchen area look brighter. The windows can set the mood or follow the style of your dining room. You can choose to have large windows that can take up an entire wall or you can create a synthesis of smaller windows to add character in the room. In any case all will admire them. Sliding windows have been a popular design for many decades. They offer space saving designs that don’t take up space in case you want to leave them open. These designs come mostly in aluminum and other industrial materials offering security and protection. 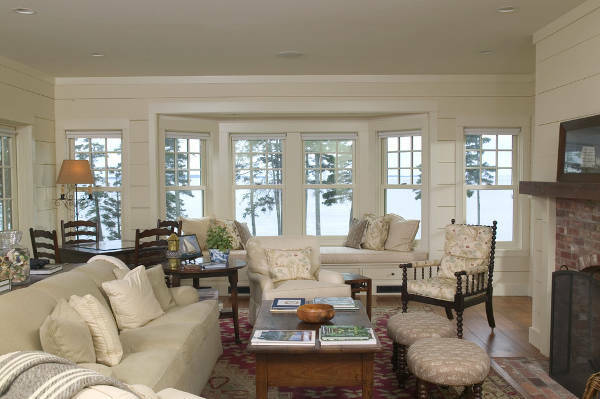 In case your want to make a change to your new cottage, then you should think about installing larger windows. The natural view will look amazing with a wall window or with large windows that you can cover with shades or curtains for privacy. A window provides natural lighting and airing for a building’s space. However they have additional characteristics like thermal insulation and soundproofing to the interior providing protection. If you want to change the way your windows look then you should consider about curtains and blinds. A beautiful design for a curtain will make the window look exception from inside and outside. Also you can consider replacing your windows with a stylish intricate design to add character. If you are thinking of making a change in your house then maybe you should start with the windows. Whether you are planning to replace or upgrade them, there are so many styles and designs that will offer you the same quality while adding a fashionable look to your house.